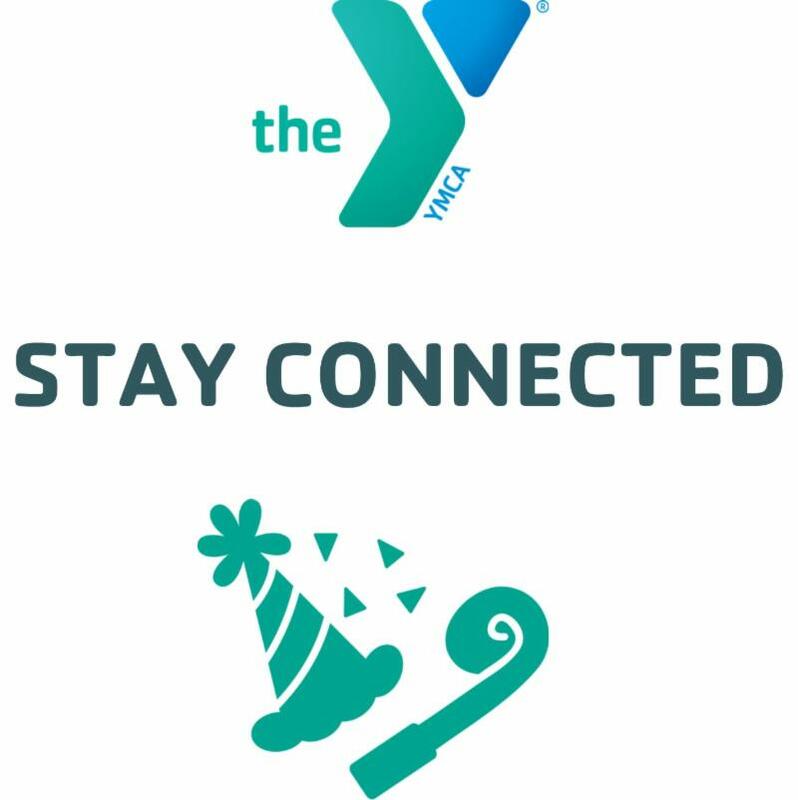 Keep up with what's going on at the Bath and Landing YMCA during the new year! We wish all of you a safe and happy New Year! Please call the Bath Y at (207) 443-4112 or the Landing Y at (207) 844-2801 with questions about our holiday schedule. Both Y facilities will be CLOSED at noon. Main Pool: Open 5-9 a.m.
I/T Pool & Hot Tub: Open 5-11 a.m. Both Y facilities will be CLOSED all day. ﻿We will re-open the following day with our normal hours. Serving our community has always been at the heart of the Y. We are grateful to all who have supported the 2018 Annual Campaign! Year-end donations, no matter the size, help more children, teens, families, and seniors participate in Y programs and services, regardless of ability to pay. Thank you for giving for a better us! Questions? Contact Caroline Kurrus or call (207) 443-4112 x29. This play group is for children ages 1-4 with a parent or guardian on the gymnastics mats! FREE for members, $5 for community members. 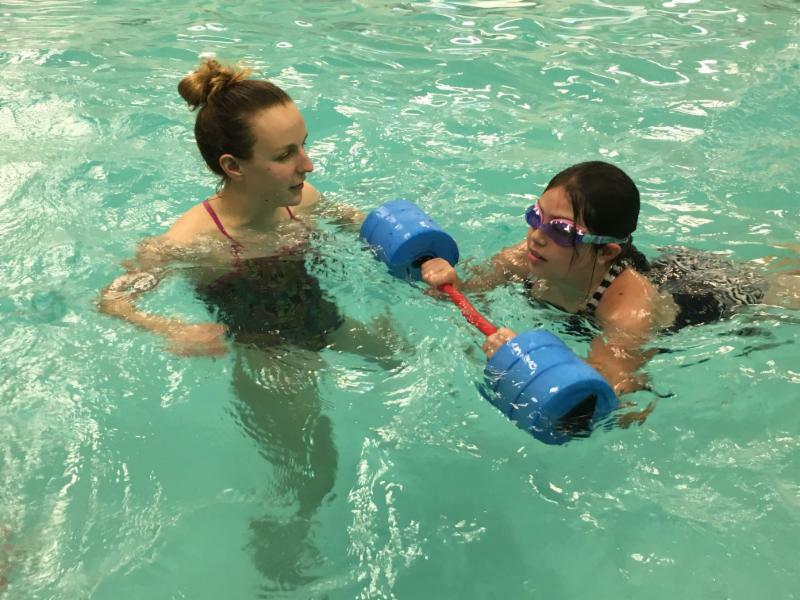 Check our website to see what lessons we're offering this winter, and which class would best fit your child! Our 6 week session begins on January 2, 2018 . Punch Cards are still on sale! For only $70, our punch cards allow the recipient 10 visits to the Bath and Landing YMCA. This year, our punch cards include all fitness classes ! Available for purchase at the front desk. 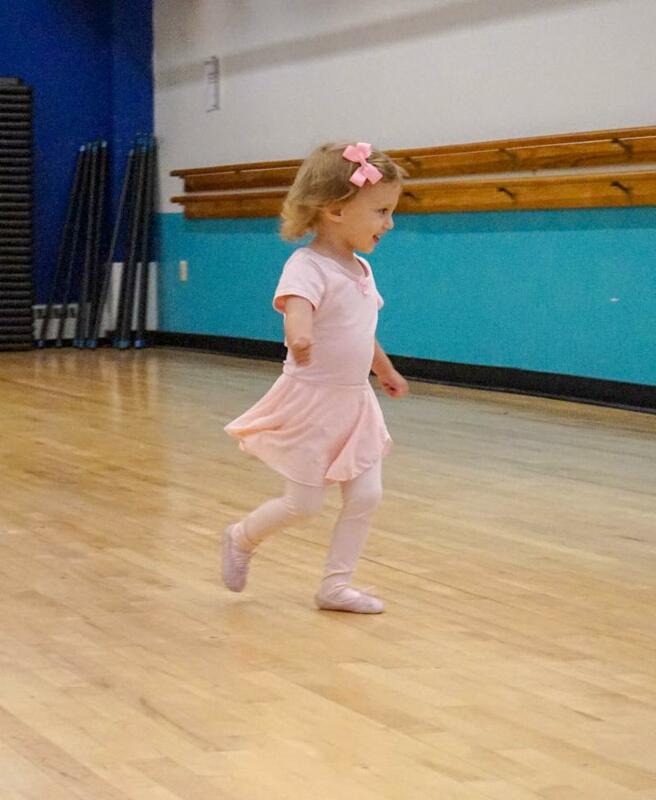 This class will introduce your child to basic ballet and jazz techniques through imaginative play and interactive music.  Day & Time: Thursdays, 3:30-4:15 p.m. 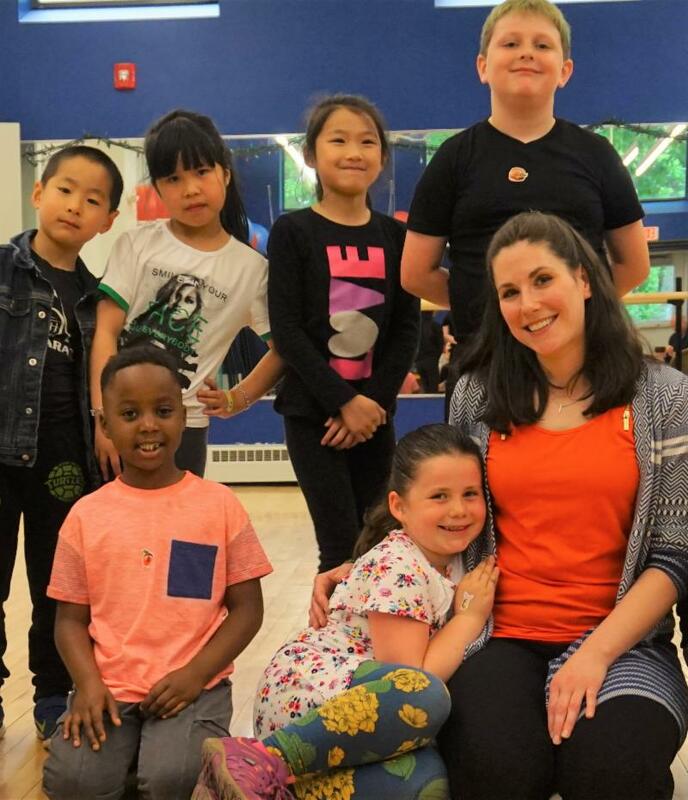 Dancers will bop and bounce to age-appropriate music, while learning fun and funky hip hop choreography! Day & Time: Thursdays, 4:15-5:15 p.m.
Our 6-week session begins January 10, 2018 . 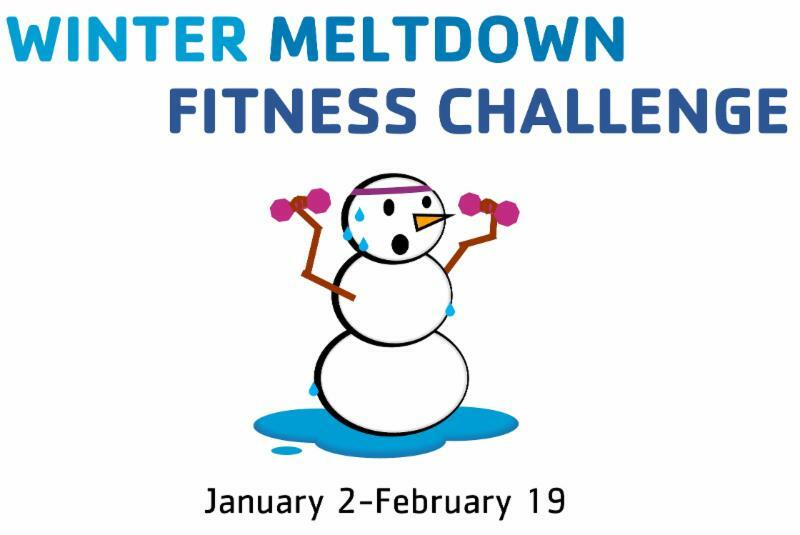 ﻿Get ready for our Winter Meltdown Fitness Challenge on Wednesday, January 2! Earn points when you work out or attend a class at either Y facility. Get to 50 points by the end of 8 weeks and you'll be entered into a raffle! It's a great opportunity to kick start your fitness goals, workout with friends, and win some fun prizes! Challenge details can be found here. Questions? Contact Wellness Director Angie Shonts or call (207) 844-2801. This 6-week series is for individuals living with Alzheimer’s disease, dementia, or memory challenges and their care partners. The program offers gentle mobility, stretching, balance and strength training for health and wellness. ﻿Participant screening may be required. Participation is confidential. To register, email Wellness Director Angie Shonts or call the front desk at (207) 844-2801. 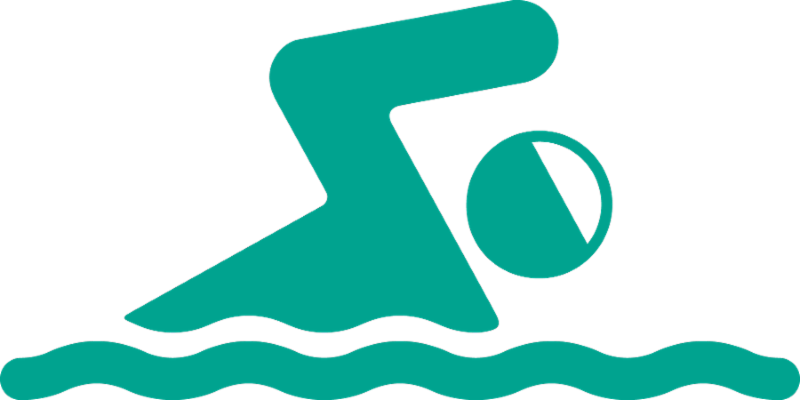 Be sure to pick up a pool closure schedule at the front desk or click here for an online version. Thanks for supporting our swimmers! 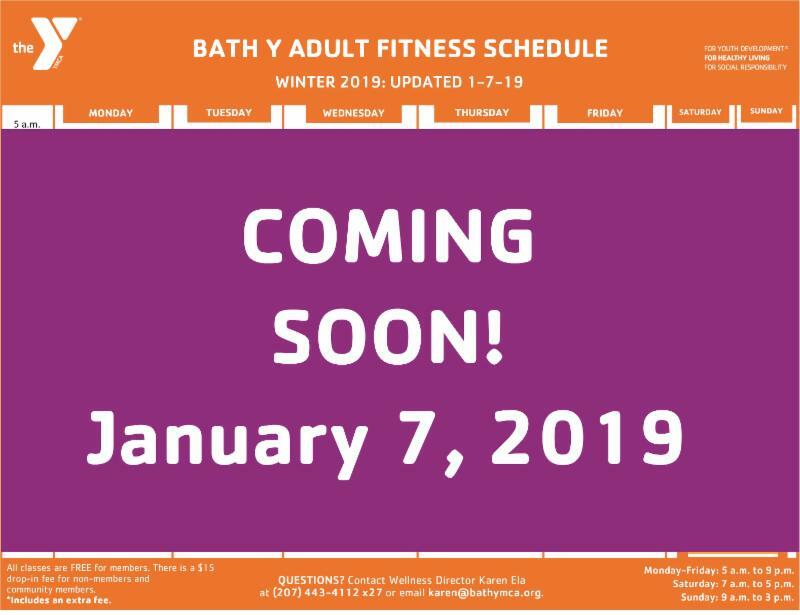 Be on the lookout for a revamped Bath Y adult fitness schedule next week! Bath Area Family YMCA | (207) 443-4112 | 303 Centre St.